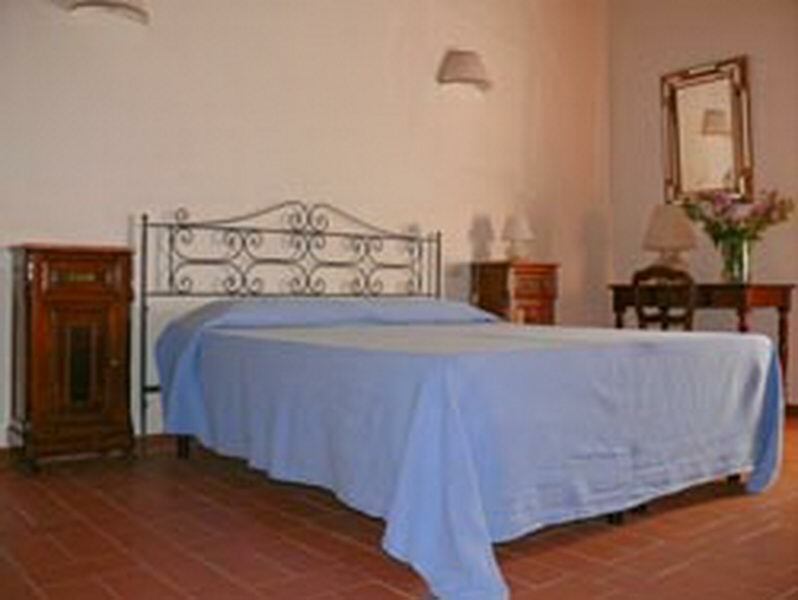 The farm is situatad in the hearth of the Chianti Classico region, about 2 km distance from the town of Mercatale in Val di pesa, in an ideal position to spend a memorable vacation in contact with nature and with the active life of the agricultural estate. Since a few years some of the typical stone farm houses of the property been renovated and turned into the most charming holiday apartments. 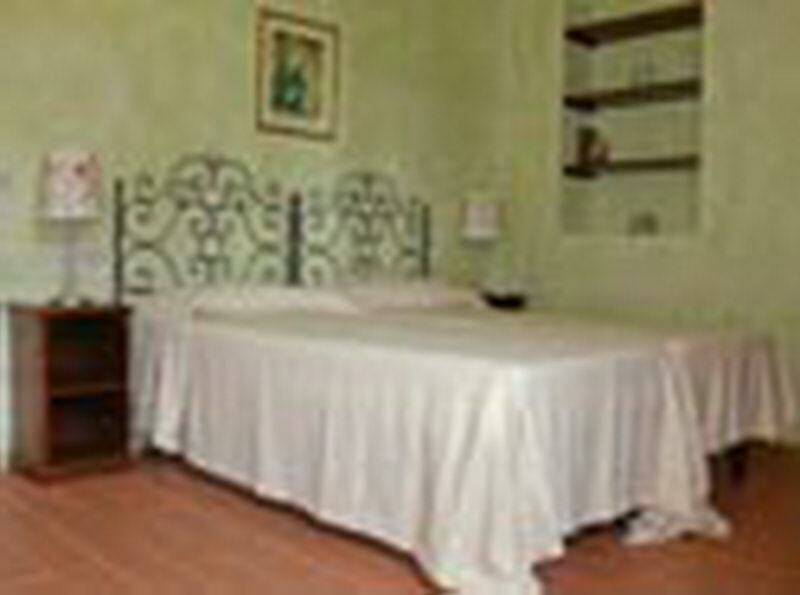 Each unit is tastefully furnished with elegance and charm. 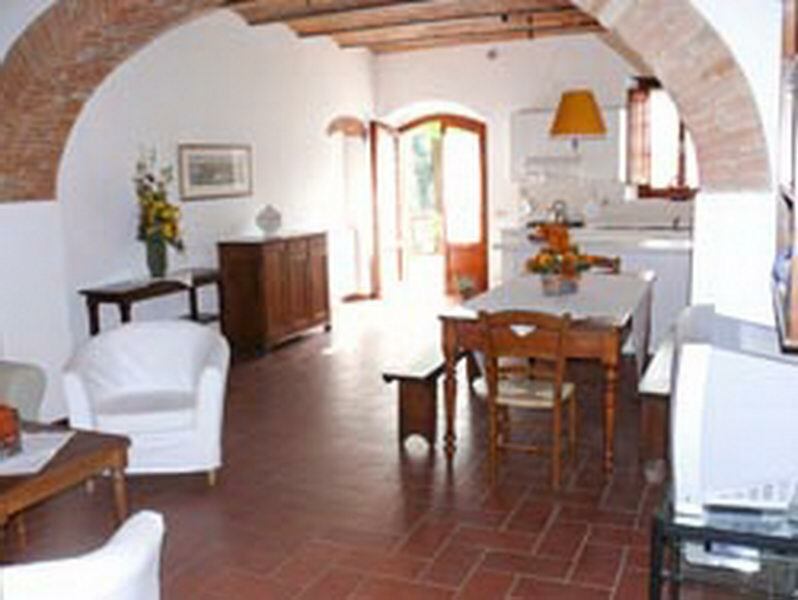 The typical terracotta floors ad the wooden beams on the ceiling are a signe of old Tuscan tradition. Modern comforts and a satellite Tv are also provided in each apartment. 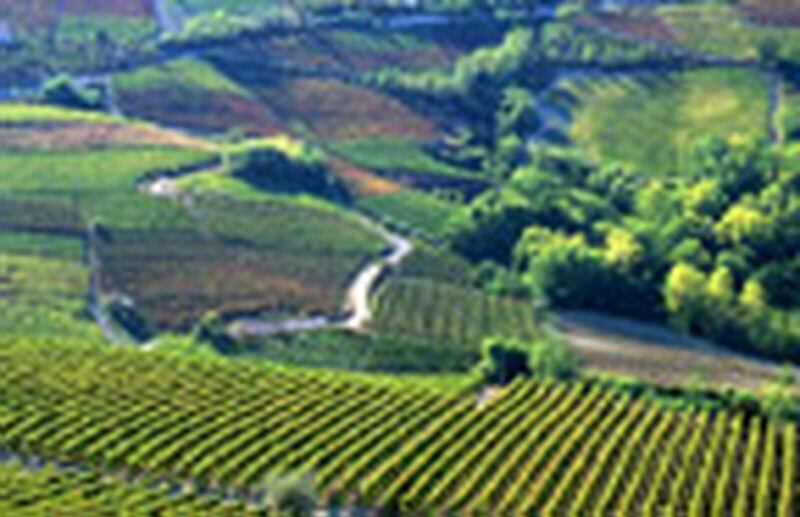 Surrounded by hills planted with vineyards and olive trees, each unit enjoys a breathtaking view over the Chianti countryside. Stilness and peace reign all over the place. 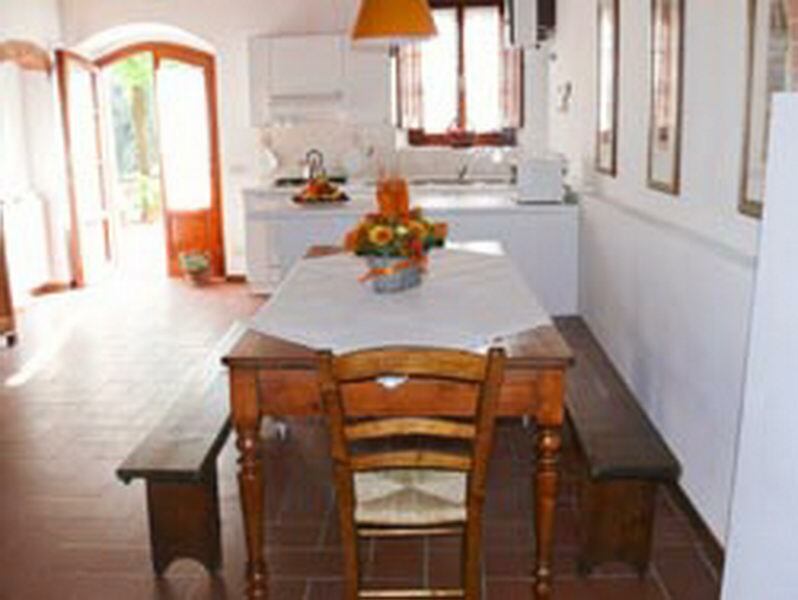 Around the farm houses a spacious garden with swimming pool is at the disposition of the guests. 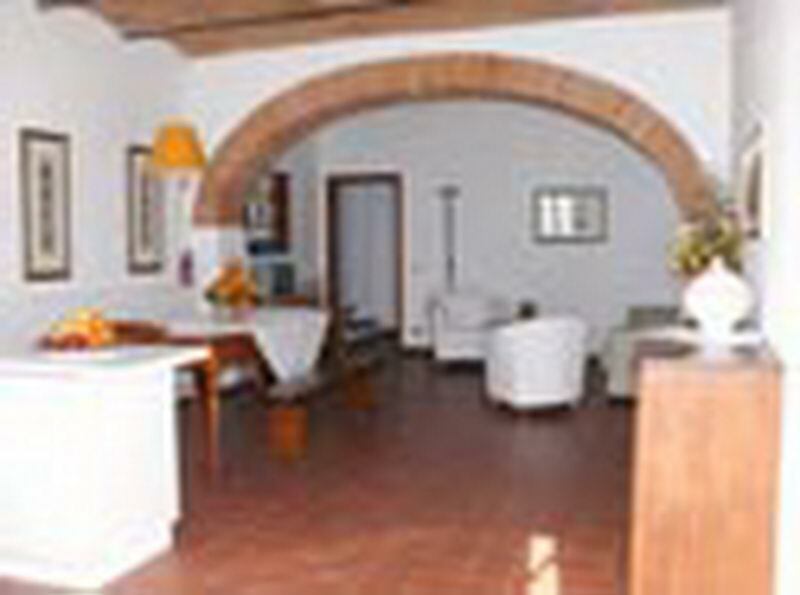 The staff of the farm will provide you with all the main information of the area and with an updated reataurant list. 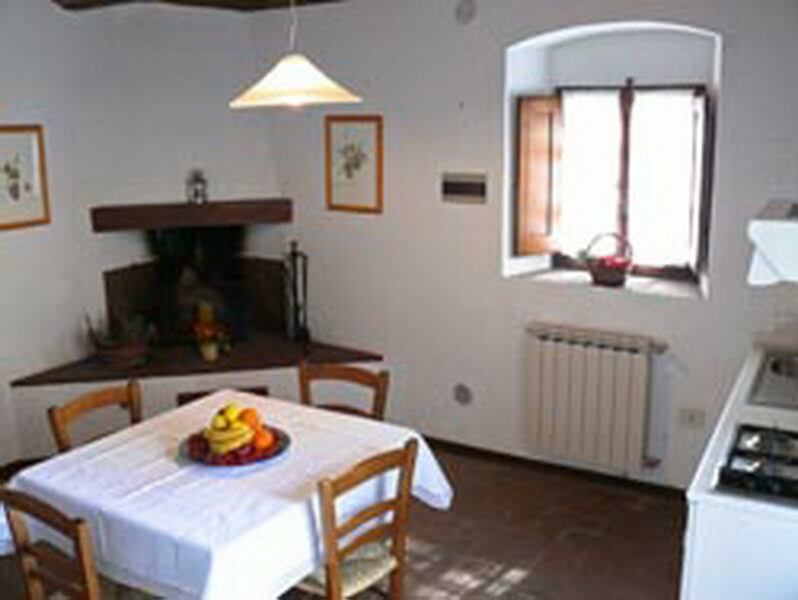 Solatio 45 sq ( 2 people) – First floor. Double bedroom with twin beds, living room, kitchen, bathroom with shower. 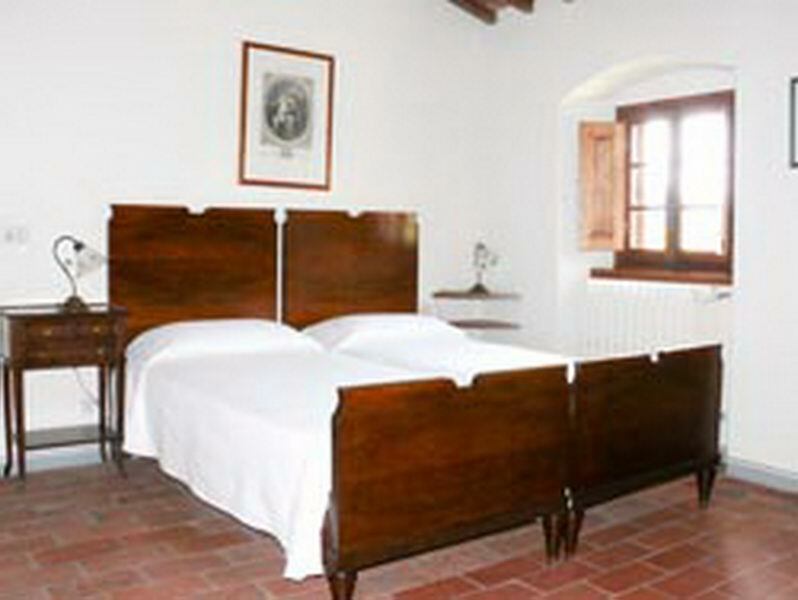 Torrione 124 sq (12 people) - On three floors. First floor: double bedroom with twin beds, living room with double sofa bed, spacious kitchen, bathroom with shower. Second floor: 2 double bedrooms with twin beds, living room with double sofa bed, 2 bathroom with shower. Third floor: double bedroom with twin beds, bthroom with shower. Magione 82 sq (4+2 people) - On two floors. Ground floor: double bedroom, spacious kitchen, bathroom with shower. First floor: double bedroom, living room with double sofa bed, bathroom wiht shower. 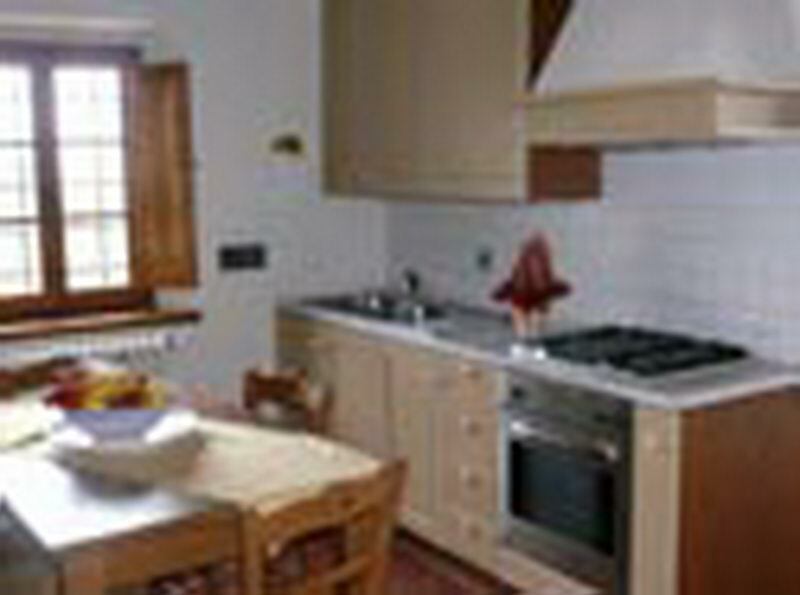 La Loggia 66 sq (4 people) - 2 double bedrooms, kitchen, 2 bathrooms with shower. 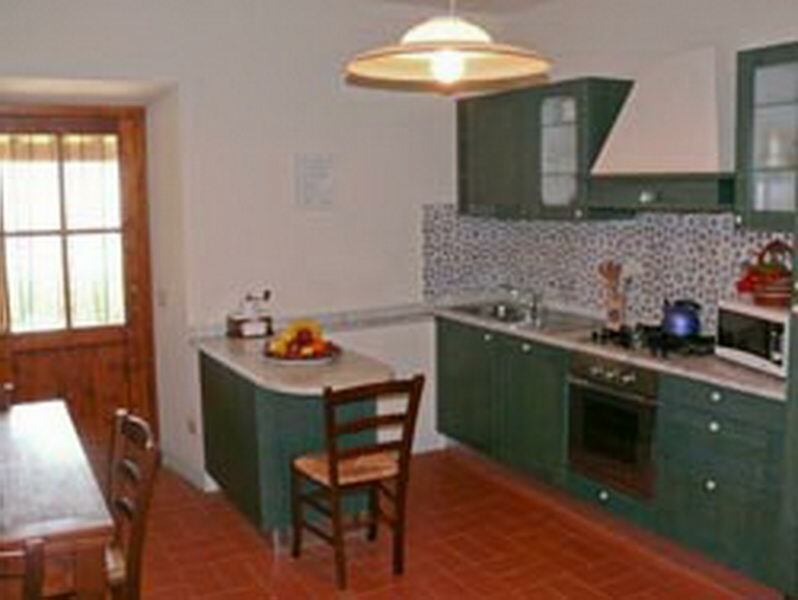 Podere 68 sq (2 people)- On two floors. Ground floor: spacious kitchen with living room and fireplace. First floor: double bedroom, living room, bathroom with shower. Voltine 66 sq (2+2 people) - Ground floor. Double bedroom, living room with double sofa bed, spacious kitchen, bathroom with shower. Number of Period “A” Period “B” Period “C” Period "D" Period "E"